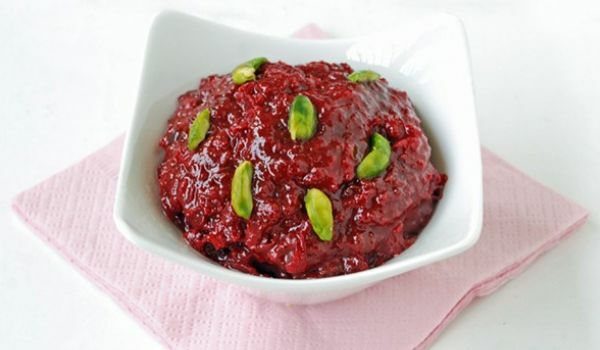 Beetroot Halwa is dish that is generally made during all Indian Festivals. Once it is decorated with Cashews and lots of other dry fruits, there is absolutely no way you can stop yourself from digging into it. Bedmi Puri is a North-Indian delicacy made with maida and moong dal. Garam masala and coriander powder are mixed with the dough which are then rolled and deep-fried. 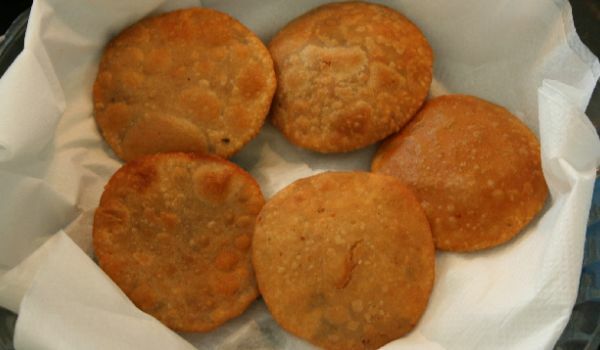 The crispy puris are best consumed with Aloo ki Sabji. 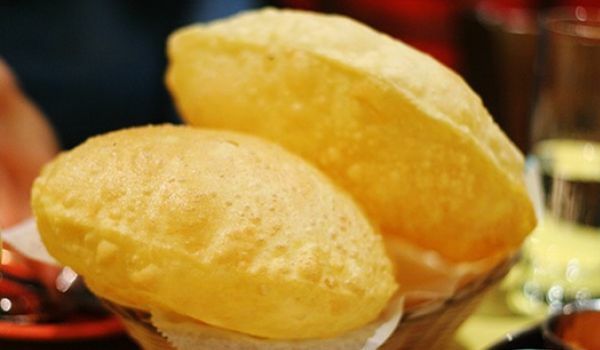 While sipping on a cold drink, there is nothing better than chomping through a handful of Bikaneri Bhujia. The crunch, meddled with the spice and the heat of the pepper, makes this evening snack a taker every single time one thinks of partying. 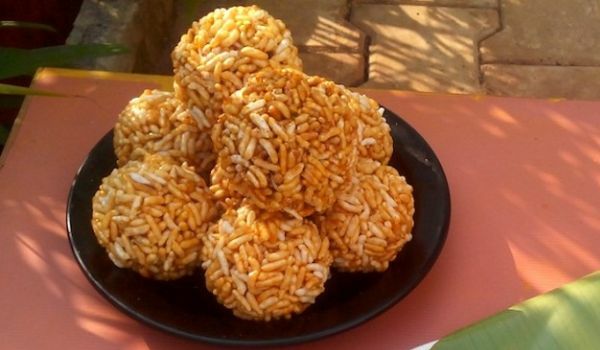 The sight of a motichoor ladoo mountain which we often see during festivals and weddings is one of the most mouth-watering sweet I have ever had. 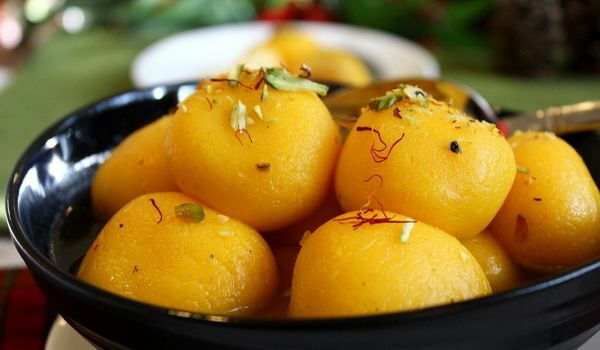 Looking at the saffron coloured spheres you will never be able to guess what it is made with and how simple its recipe is. 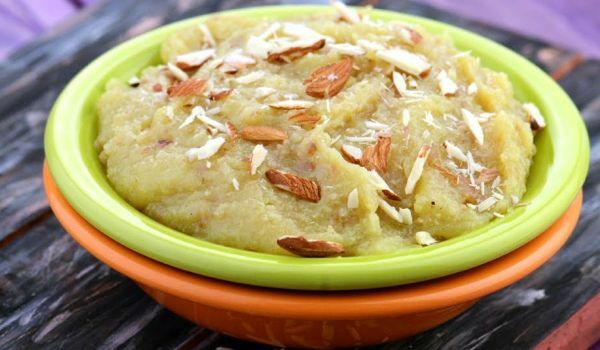 Besan, milk, sugar, ghee, dry fruits (optional) and you are ready with the ingredients. 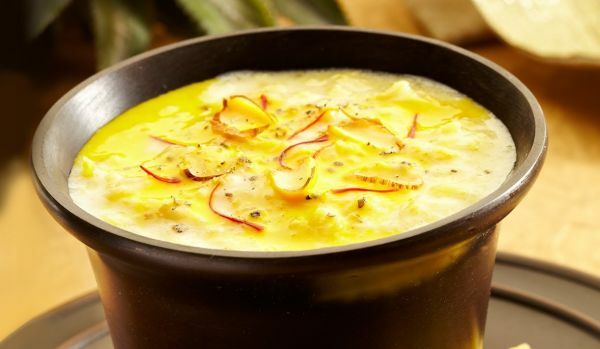 Basundi or rabri is an Indian dessert which is made with milk and condiments like cardamom. 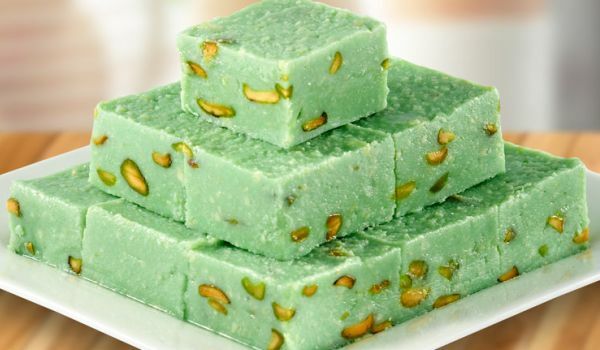 The sweetened milk added with cardamom is boiled on low flame till it reduces to a thick residue. Chopped Dry-fruits and saffron slivers are used for garnishing. 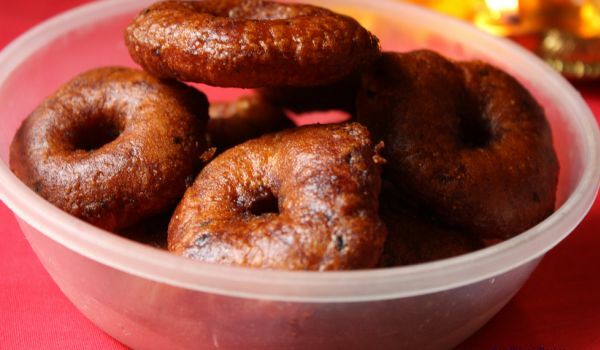 Puries are a popular substitute, eaten instead of chapatis, the crispiness and the taste it lends, can make any dish irresistible. The best part is that it takes not even 5 minutes to make this delicious dish. 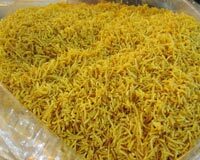 Spicy Sev is a very popular recipe. 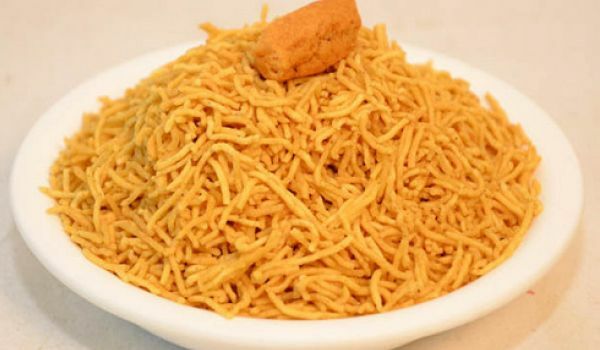 Learn how to make/prepare Spicy Sev by following this easy recipe. Khasta Kachori is a favorite recipe. 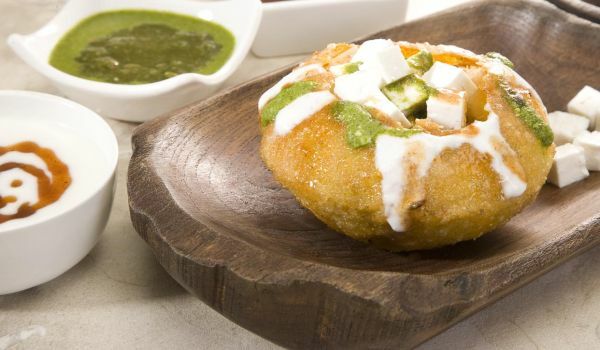 Learn how to prepare Khasta Kachori by following this easy recipe. Peas Kachori is an enticing recipe. 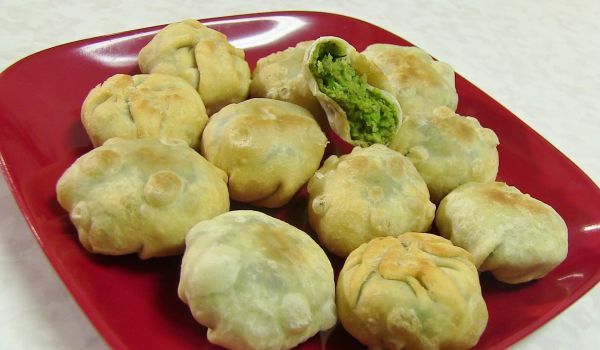 Learn how to prepare Peas Kachori as per to the instruction of this easy recipe. 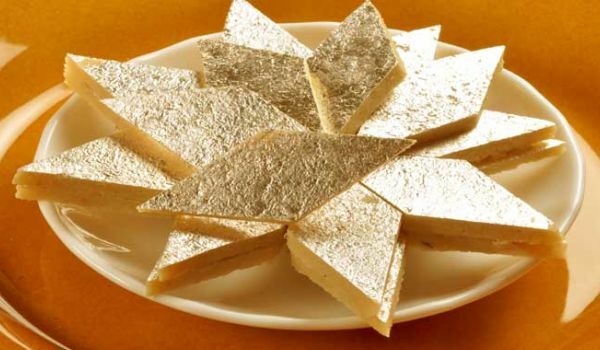 Adhirasam is a sweet dish made during festivals in South India. 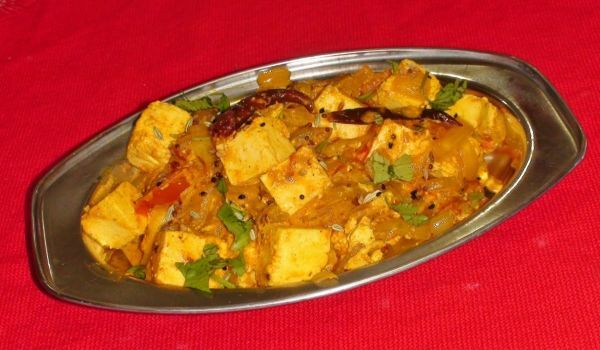 This is made with rice and jaggery, making it a healthy and a yummy dish that no one can say no to. 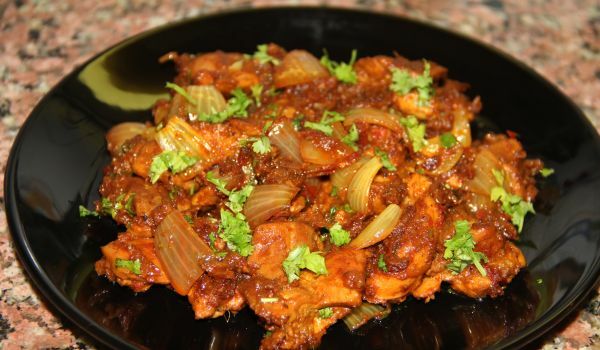 Chicken Do Pyaza is a tasty, delectable chicken dish that never fails to impress foodies. Learn how to make/prepare Chicken Do Pyaza by following this easy recipe. 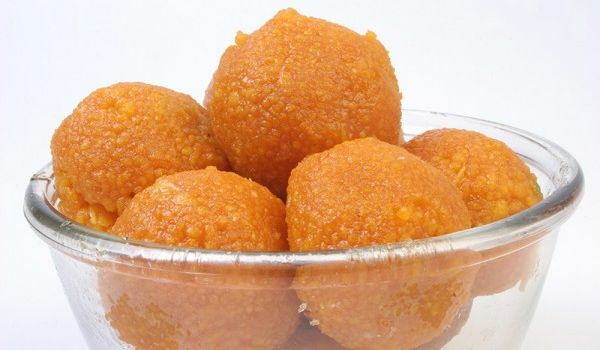 Special occasions in India such as weddings and birthday celebrations are incomplete without sweets such as Laddoos. 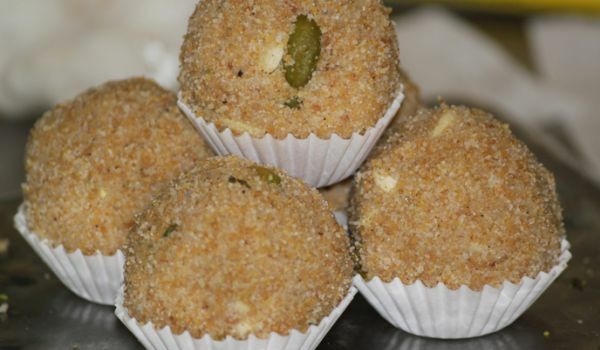 The Churma laddoo made out of wheat flour gives you a break from the ones usually served and also pampers your taste buds. Chana Jor Garam is a mouthwatering Indian traditional snack made out of black gram. Learn how to make/prepare Chana Jor Garam by following this easy recipe. This crispy, crunchy, sweet puffed rice crisps is a typical Punjabi sweet that is passed on to celebrate the end of the winter, Lohri. 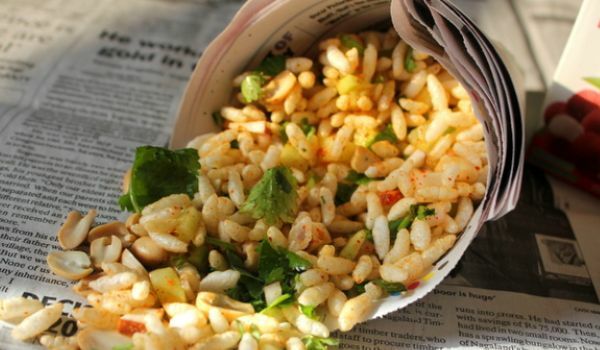 The scrumptious combination of puffed rice, jaggery and peanuts is one to die for. 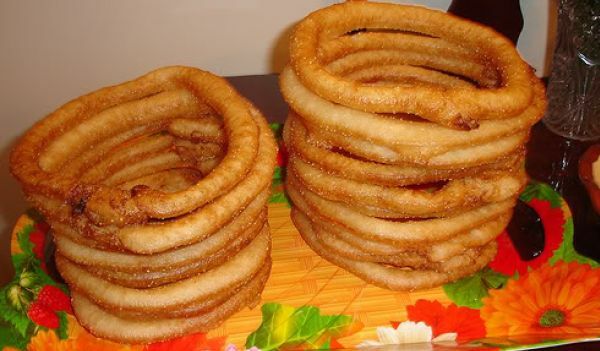 Sel roti is a typical Nepali dish that is relished by anyone who has a sweet tooth. The clove and cardamom added to this mixture makes it irresistible to stop at just one. 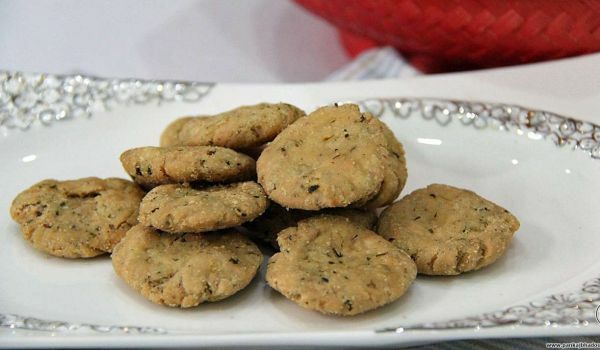 It is generally had as a snack during festive occasions like Diwali. Most Indians would agree that the famous Indian festivals 'Diwali' and 'Dussehra' are incomplete without savories like Mathi. 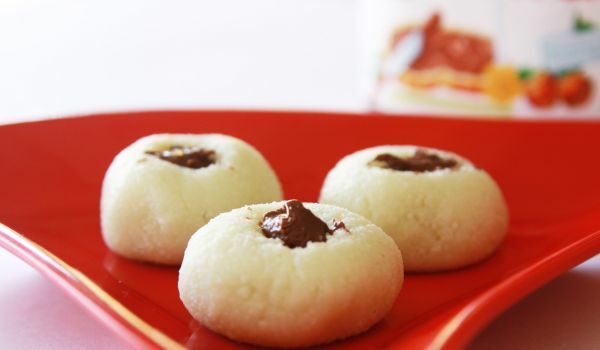 The snack is quite easy to prepare and is a delight to the taste buds. Jhal Muri is a very popular spicy evening snack. 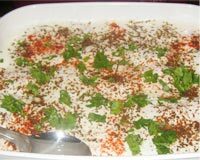 Learn how to make/prepare Jhal Muri by following this easy recipe.